Learn how to Ceroc in one day, where you'll learn from true Ceroc professionals. 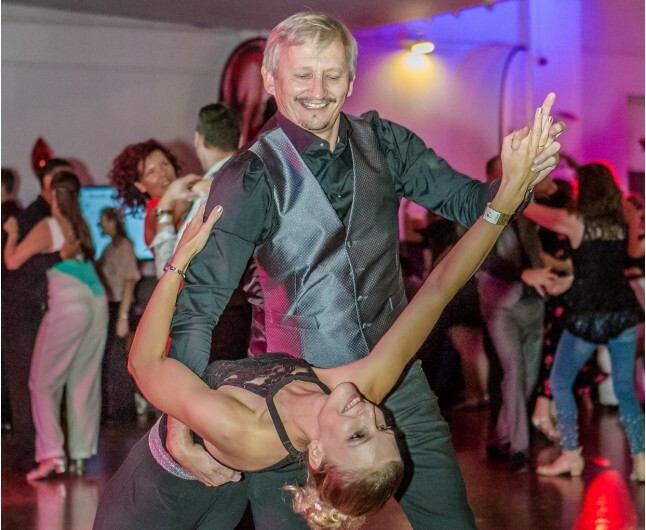 Even beginners without any prior dance experience or accompanied by two left feet will be able to learn how to partner dance - easily! Ceroc is the dance craze which has been sweeping the nation for 4 decades. 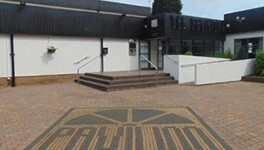 Learn how to Ceroc in over 150 classes across the UK. Ceroc is the new dance craze which has been sweeping the nation for the past four decades. 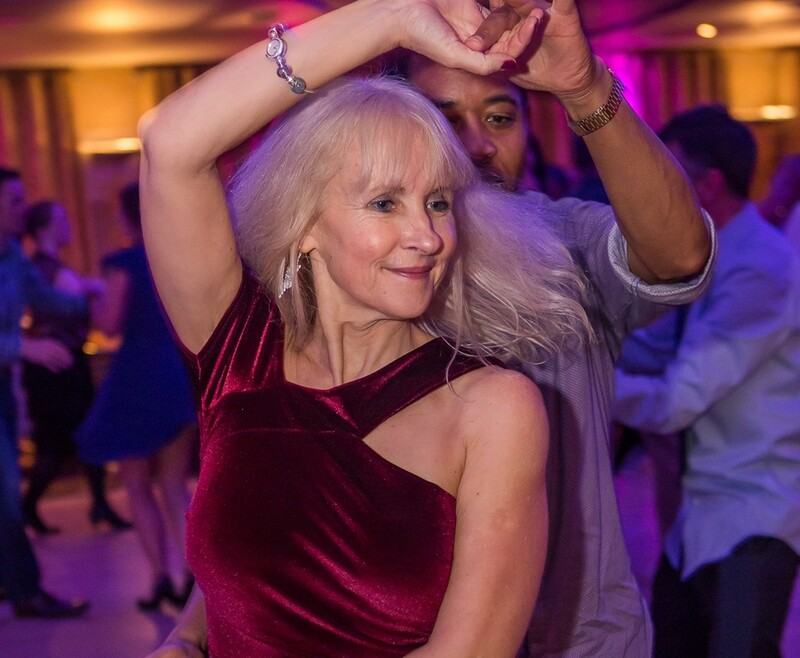 Ceroc Addiction has multiple locations across the UK, making it more convenient for you to dance the night away with friends and family or even new friends you meet on a Ceroc night. You'll have the time of your life learning a new dance whilst meeting new people and socialising with fellow Ceroc lovers. 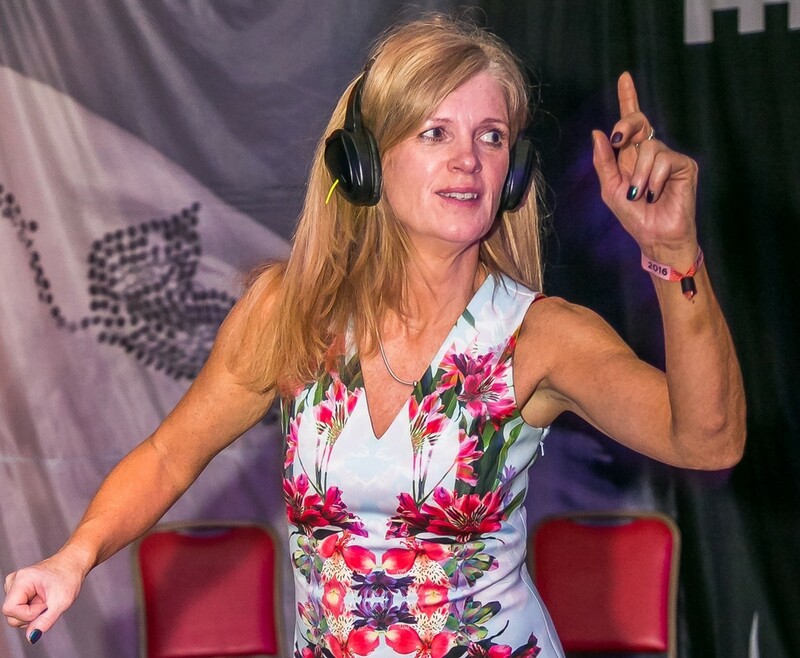 The classes at Ceroc Addiction are catered towards various ability levels, from a first timer to a Ceroc master on the dance floor. Whether you aim to improve your fitness or specilaise in a new skill or if you're training for a Dance Qualification the teachers will be on hand to answer any questions and assist you with your goals. As they say, grab your dance shoes and get ready to Ceroc! 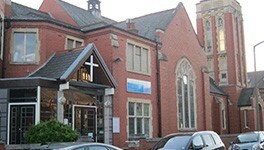 A well used community venue, it benefits from adjacent free parking. 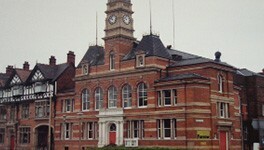 The Town Hall is situated in the heart of the ancient market town of Sandbach. 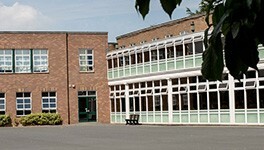 The main hall (we believe) has the largest sprung dance floor in Cheshire. 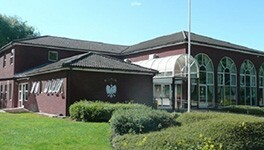 A popular and lively social club with the aim of promoting Anglo-Polish relations. Our mission includes being active in reaching out to families with young children, supporting older people through our lunch club and coffee stop. 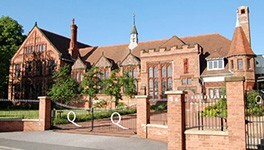 Founded in 1878, Queen’s has a long history as a centre of excellence. 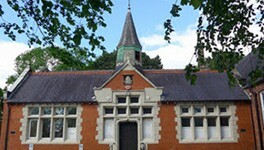 The Priory School is a secondary school in the market town of Shrewsbury. 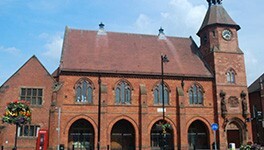 The hall is located in the centre of Eccles. 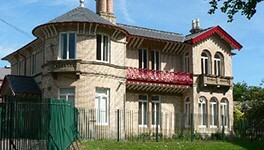 Our historic hall dates back to 1850, recently decorated the hall has full of character. 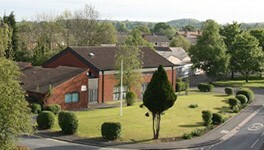 Bradwell Lodge is situated at the top of Porthill Bank, 500m from the A500. 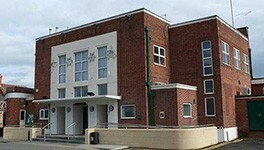 Function and conference venue with a loungebar and restaurant.